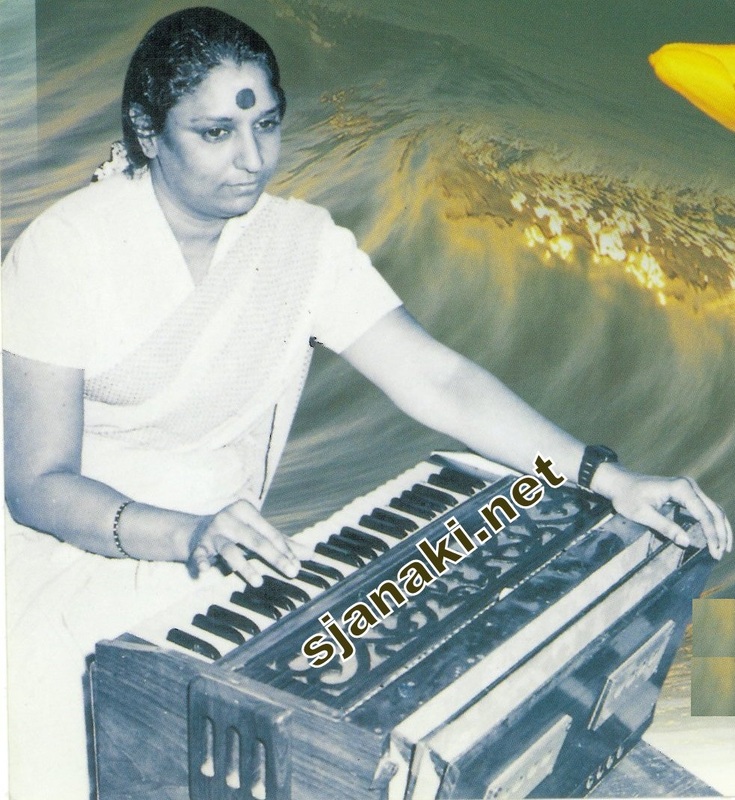 Listen to some of the rare albums S Janaki. Let us start the journey with an exclusive album of Classic Bhajans . S Janaki , being an ardent devotee of Lord Krishna rendered several devotional songs on him. But,this is is a very special collection of 4 Bhajans one from Meera,Surdas,kabirdas & tulsidas each.These great poets filled their compositions with their unaltered and unconditional love to lord. The surrendering nature of Meera, the devotion of Kabir beyond religion , Beautiful poetry of Thulsidas and unalloyed devotion of Surdas will be audible in this album in the Golden voice of S Janaki.This album is being added on request of some of our dear followers in face book . Keep on adding your request there and send us mails .We will try to fulfill as many wishes as possible to promote works of S Janaki . Bhajan Sandhya – Must listen Album ! Click Here.. Devotion to god has found eloquent expression through poetry, music, dance and drama and has inspired millions of people to seek salvation from miseries of life on this earth.Through the ages, the name Lord Krishna has been a source of strength and salvation. He has million of devotees among them, the 16th century mystic, “Meera” stands out for her supreme devotion, sacrifice and love for Lord Krishna.She was a poetess in her own right, who sang lyrical songs in praise of the lord, which were full of ‘Bhakti’ and surrender. Though born in royal family, she abandoned her wealth, earthly pleasures, her husband and family in pursuit of God. Legend has it that Meera sang her to union with Lord Krishna. Blissful Bhajans of Meera Click Here..
S Janaki Lalitha Geethalu Click Here..
She came up with another beautiful album with feelings of Radha as well ! !.”Krishna Ravali” which has music by Janaki amma and lyrics by Sri Balakrishna Prasad. He gave wonderful lyrics to this album. S Janaki , well known for her singing has given Music to some albums Not only that she gave music but she also penned lyrics to few songs. Hari Murari – Ramakrishnagaanamruthavarshini is an exclusive album which has 7 such songs . A compilation of film and non film songs on Jesus Christ by S Janaki in Tamil and Malayalam. She rendered this songs with such a great devotion that the listeners will be left in a divine spell ! Some of these songs have average recording ,We will replace them with best audio as soon as it is available.We will be adding more songs in this compilation soon. A compilation of non film treasures filled with melody. Covered best of her festival songs released during ONAM in this compilation. Malayalam Non Film Treasures (ONAM Special)Click Here..